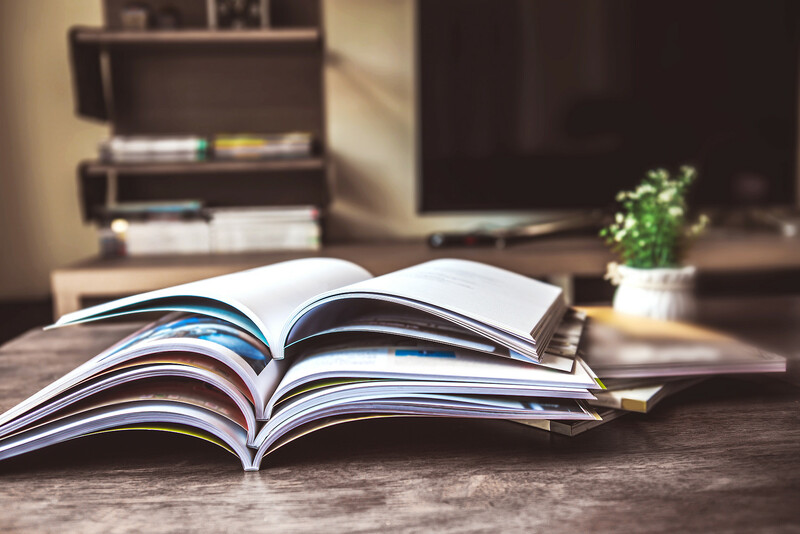 You‘ve finished your software and successfully integrated Wibu-Systems‘ software protection and license management into it; how do you now go about distributing the licenses to customers? CodeMeter License Central Internet provides you with the answer. You‘re missing the infrastructure required by this solution? You don‘t have the time or expertise available to securely set up the system to current specifications? You‘re worried about the internal cost and effort involved in running the system? No problem! Make life easy for yourself and let Wibu-Systems do the work for you! CodeMeter License Central Internet lets you manage the sale and distribution of customer licenses in an easy and straightforward manner. This powerful tool can be extended in numerous ways, and includes the option to integrate it into your company’s internal processes. Before these functionalities can be used though, CodeMeter License Central must be installed, configured and subsequently administered on a server. It goes without saying, that while this work is being carried out, the data center’s network and security requirements must be complied with. After completing this initial stage and before commissioning takes place, time should be taken to define a suitable backup and disaster recovery strategy which is capable of handling every conceivable situation quickly and reliably. Once the system is in operation, security updates for the various components (from the operating system through to the applications) must be installed as soon as they become available. To save time and money, it might seem an attractive business proposition to host the system in the Wibu-Systems data center rather than operate it yourself in your own organization. An argument in support of this proposition is the frequent observation that such investments very quickly pay for themselves as the internal cost of the required hardware and human resources is not insignificant. Basically there are two ways to access CodeMeter License Central. On the one hand, as a provider, you need to access the system in order to administer it and sell your products; on the other hand you must provide your customers with some way to pick up their licenses. For this reason the architecture shown below has been chosen for the hosted system. A distinction is made between the internal web server (WSi) and the external web server (WSe). In both cases though the database (DB) is accessed via the application server. Hence there are two different routes to accessing the system depending on whether you are the provider or the customer. Your customer accesses the CodeMeter License Central retrieval pages (depot) via lc.codemeter.com. You are free to redesign these pages to reflect your company’s corporate identity and workflows. In your role as provider you go to lc-admin.codemeter.com which is secured by https. This URL provides unlimited access to the internal web server. Consequently you can carry out any of the tasks you would normally carry out on your own in-house CodeMeter License Central. A client certificate controls access to the system by authenticating your computer to the CodeMeter License Central. A two stage architecture is deployed to protect the hosted CodeMeter License Central from external attacks. 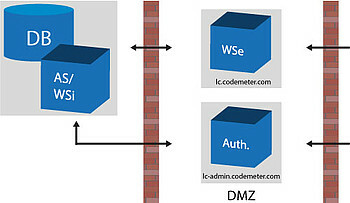 The external web server is located in a DMZ, while the database, internal web server and application server are completely shielded from the outside world. Together with the internal early warning system, this guarantees state-of-the-art security. The hosted variant of CodeMeter License Central also provides you with full access to the interfaces. This means you can integrate the system into your internal workflows in the manner you are used to. Suitable connectors exist to generate tickets which can then be used with the corresponding gateways to fetch the licenses. Connectors allow links to be created to CRM systems such as SAP® or Salesforce.com. They can also be used to directly connect to shop systems such as Digital River, element5, share*it! or Cleverbridge. Wibu-Systems provides two different types of hosting solution. The first is a cost-effective entry level solution. The second is a customized variant which is specially designed to meet your individual requirements. Data Center Edition: In this type of hosting you share a server with other providers. For security reasons though you have your own individual database. Likewise the HTML pages of the WebDepot, where customers retrieve their licenses, can be designed to re-flect the corporate identity of your company. 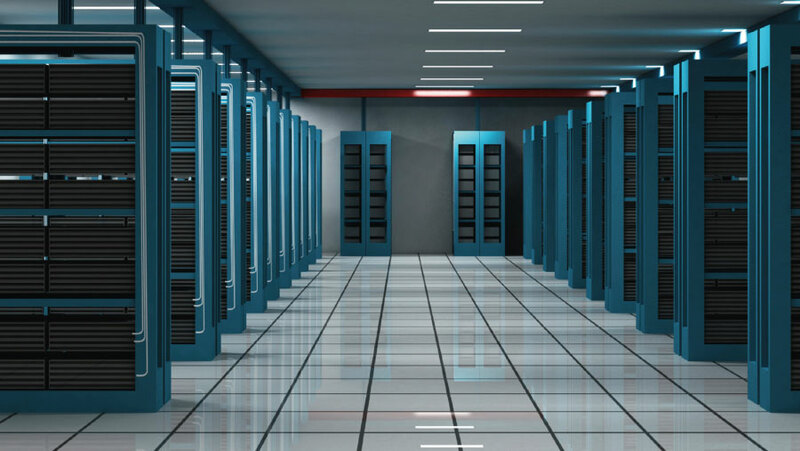 Both packages guarantee the same high level of server availability at 99.9 per cent, excluding scheduled maintenance. Hosting models from Wibu-Systems save you time and money during installation and config-uration amd during the subsequent operation of CodeMeter License Central as system oper-ation requires detailed attention to many areas, each of which can be critical to performance. You may also be interested in our “Silver” and “Gold” support contracts which guarantee fixed response times and provide you with your own personal contact person. It couldn’t be easier!